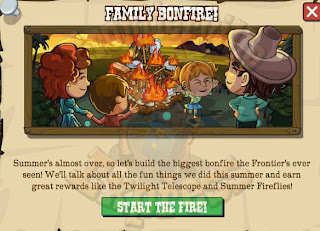 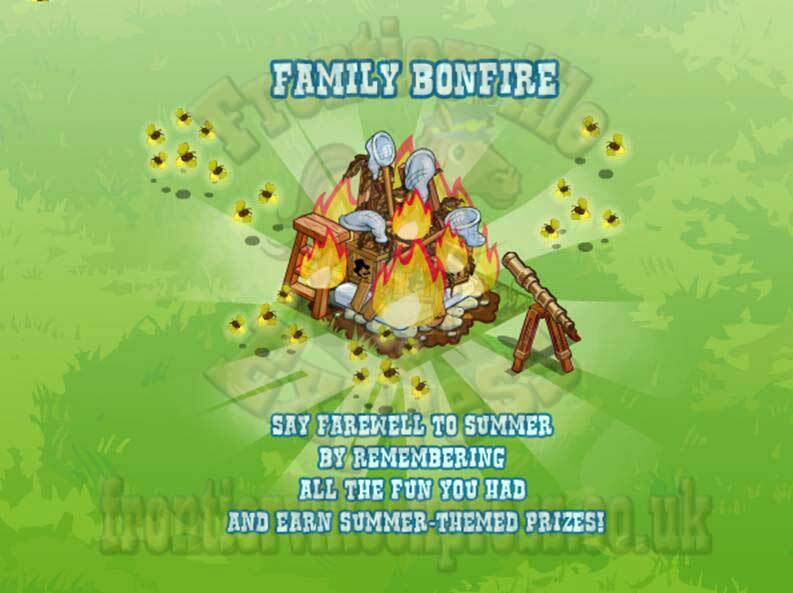 Well, it seems the Homestead has heard of this practice too, as to get rid of some of the stuff that's built up over Summer they've decided to have a massive end of Summer bonfire! 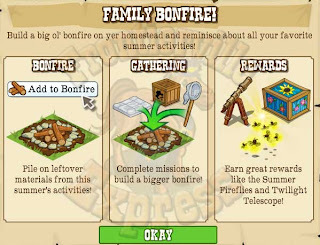 So, with safety gloves on, a correctly prepared piece of land and a bucket of water standing by it'll all begin with the usual popup! 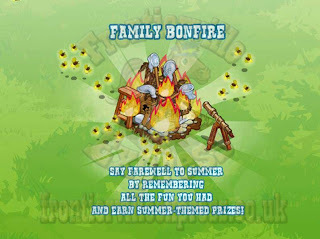 The bonfire itself is a small build and an impermanent one, once we burn it at the end of the missions it'll leave our homestead with nary a scorched patch. 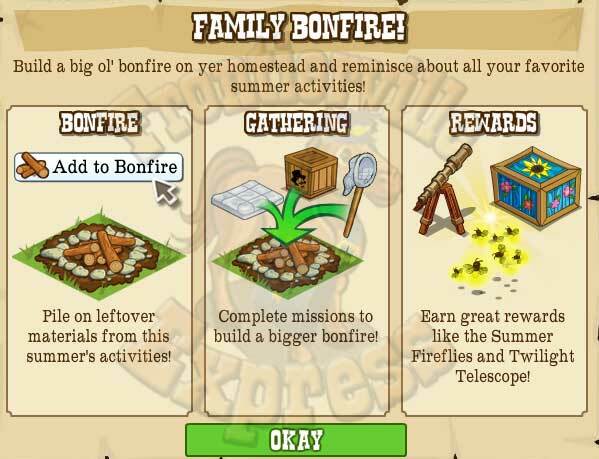 And a collection which comes from the final mission reward, a telescope. It's time for Bess to spend some time with her other passion, horses! 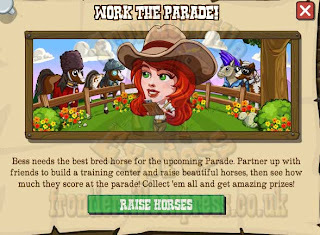 It's time to have a Prancing Pony Parade and she wants you to help make the best ponies in the show. 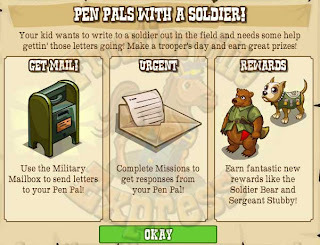 As usual, it'll start with a traditional popup! 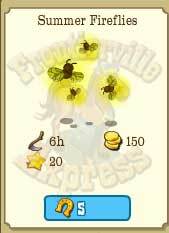 That starts off the four mission thread (all details HERE) and the three stage build (all details HERE). From here things get... fairly recognisable if I'm honest. 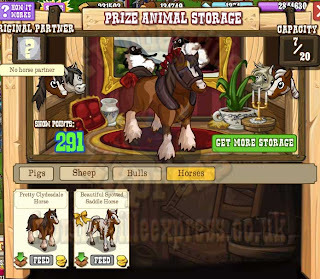 We'll be teaming up with neighbours, just like the other prize animals, to make the best possible Prancing Ponies. 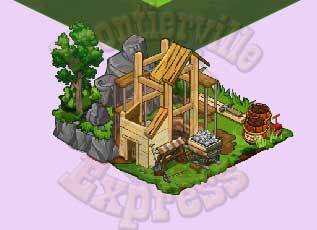 ...and a new area in the Show Pen to store the Ponies. 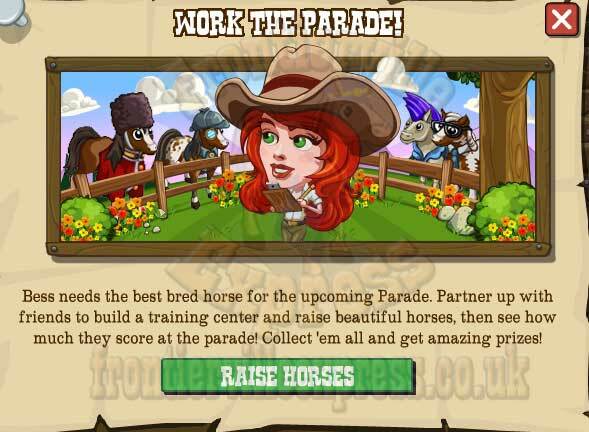 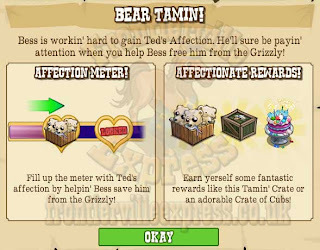 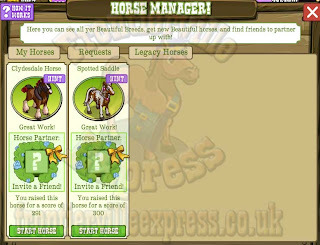 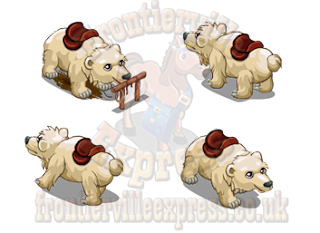 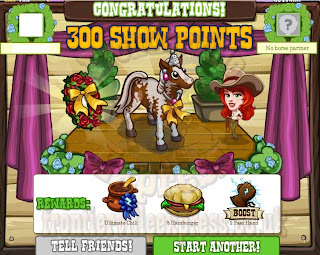 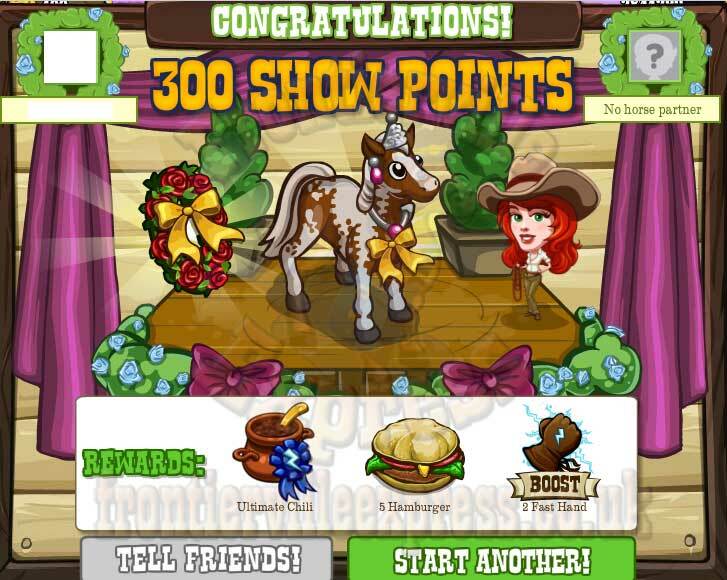 There's 6 new ponies and one new HS/Free Gift crop that'll be required for the Pony feed. 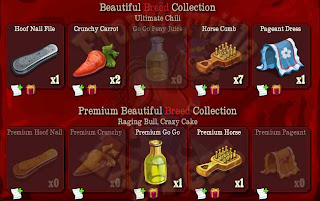 Plus two new collections, with more of the nice rewards we've been seeing. Someone call Lassie quick, Jack has fallen down a mine and can't get out! 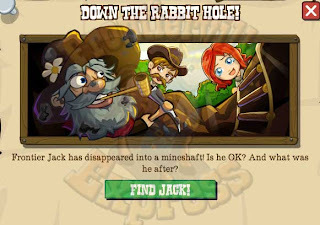 *Sigh*, NO, we can't leave him down there... 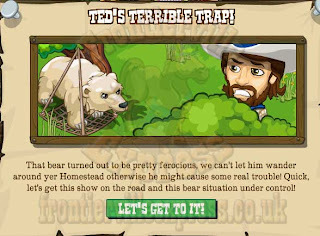 YES, we'll still get popups... NO, we can't cement over the entrance... Behave the lot of you! 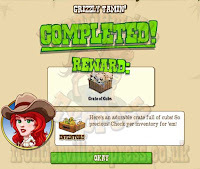 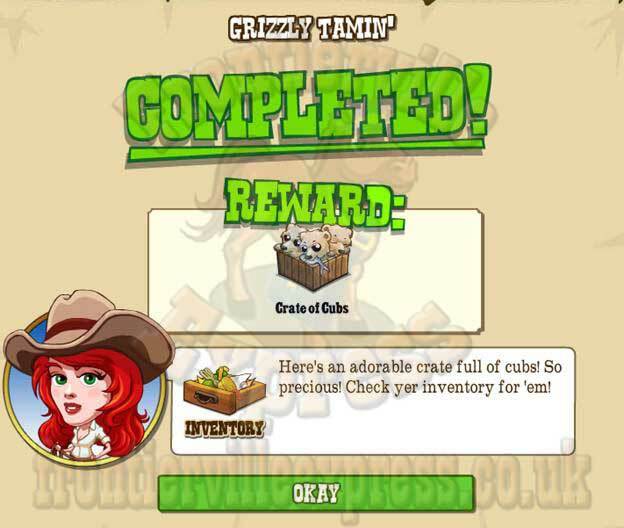 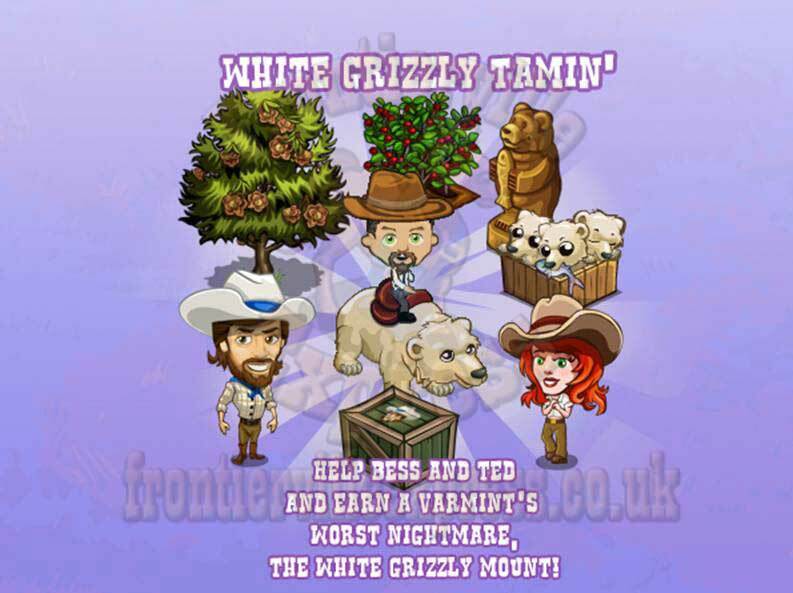 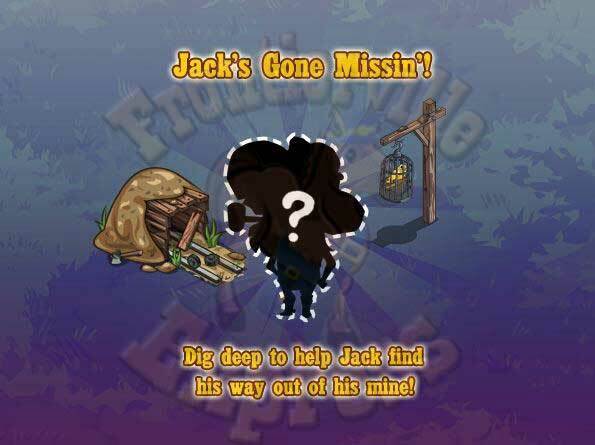 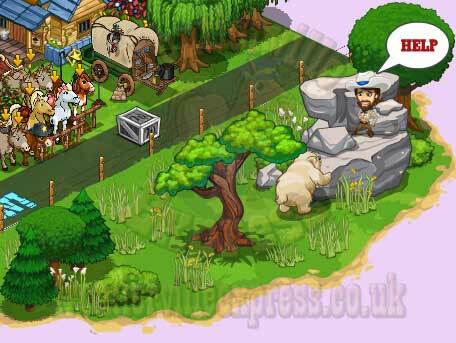 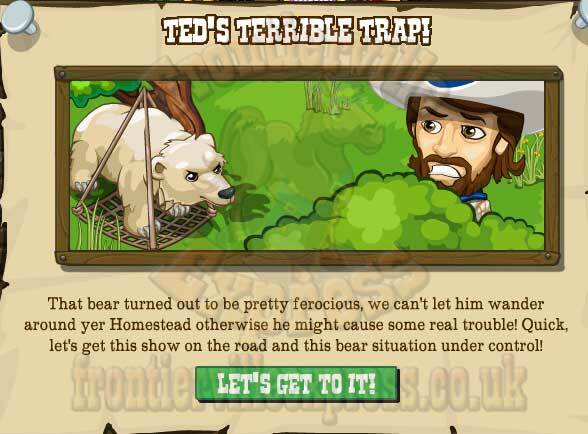 It seems our friendly neighbourhood sack of grizzle and Frontier Wisdom was going a'diggin' for some gold and has got himself trapped in the mineshaft, and it's our job to get him out, as the common sight of a popup will attest to. 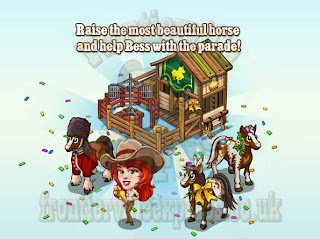 The popup will kick off a five mission thread (all details HERE) and a four stage build (all details HERE). 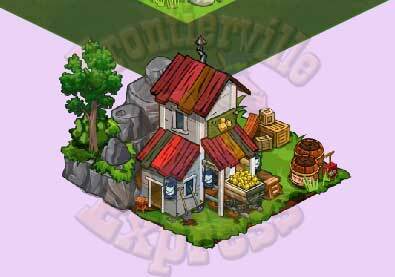 The good news is this isn't a homestead building, instead the Mine will take over the Talent Show area on the front corner of the homestead. 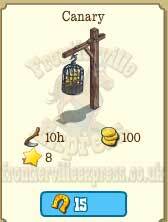 We'll see one new free gift/HS item, the Canary, which will be used in the missions. 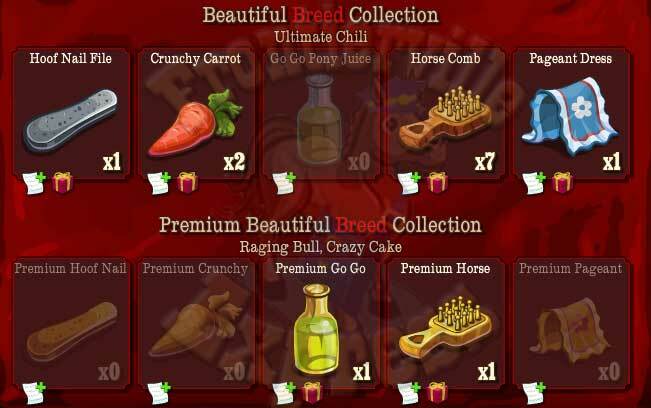 And a collection, which gives the Squeezin' the Stone Boost Book! 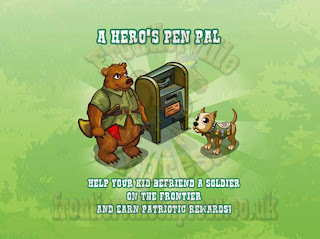 It's never nice to be far away from home when you're in the armed services and Captain Flintlock has a homesick Private from a homestead near yours that he want's your help with. 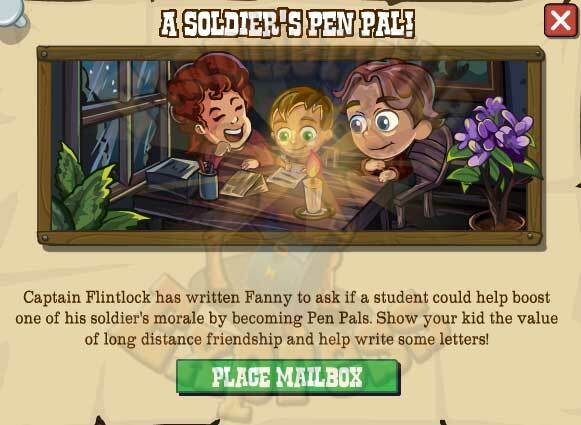 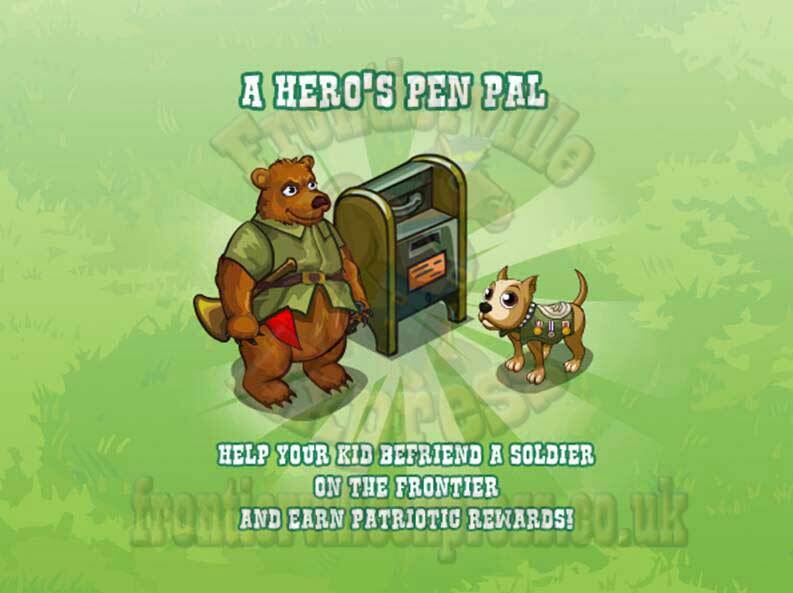 Private Grant is lonely and finding it hard to move from Frontier life to Army life, so Fanny decides to set your kids a mission, become Private Grant's Pen Pal and make him feel less lonely with stories from home! 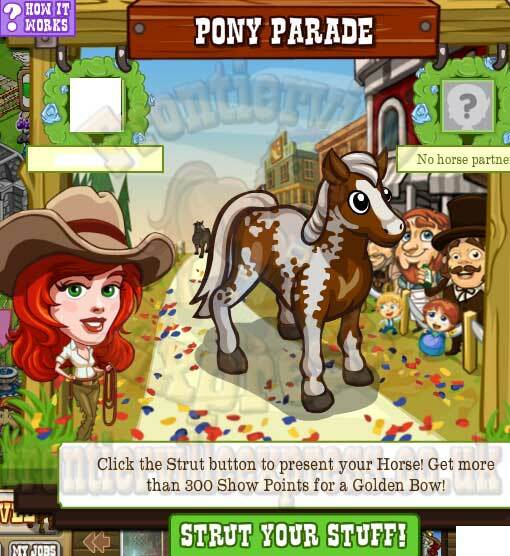 As usual, we'll see the traditional popup. That will kick off a five mission thread (all details HERE). The mission doesn't have a building to place but does have a small interactive homestead decoration to place, the Mailbox. 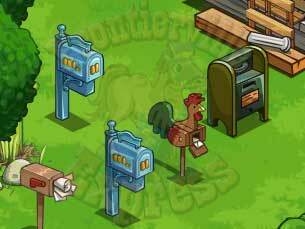 However, if this one isn't to your liking you can also use other mailboxes we've got over the years that fit into your design better, the stuffed box from the News Stand missions, the blue box from the Wishing Well missions and the Rooster Box from the News Stand badge. There is a set of "builds", each of which is a letter from your child (all details are HERE). 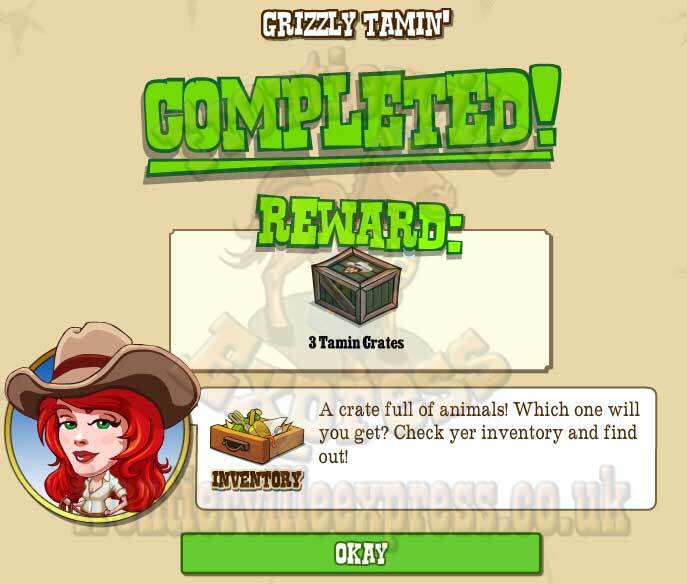 There's no new free gift items (although we will need three older free gift crops, Aloe Vera, Sparkling Roses and Agave Cactus) but there are two 'new' animals received as mission rewards, the Dragon Goose which we originally saw Halloween past and Sergeant Stubby, that will be needed for missions. 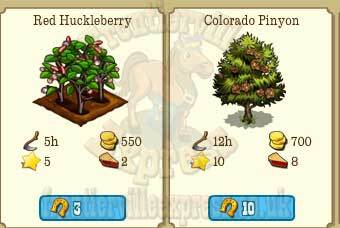 There's also two new collections, one that gives a 4th of July Crate and one that gives a Fully Grown Pine! So get writing, and cheer up Private Grant!